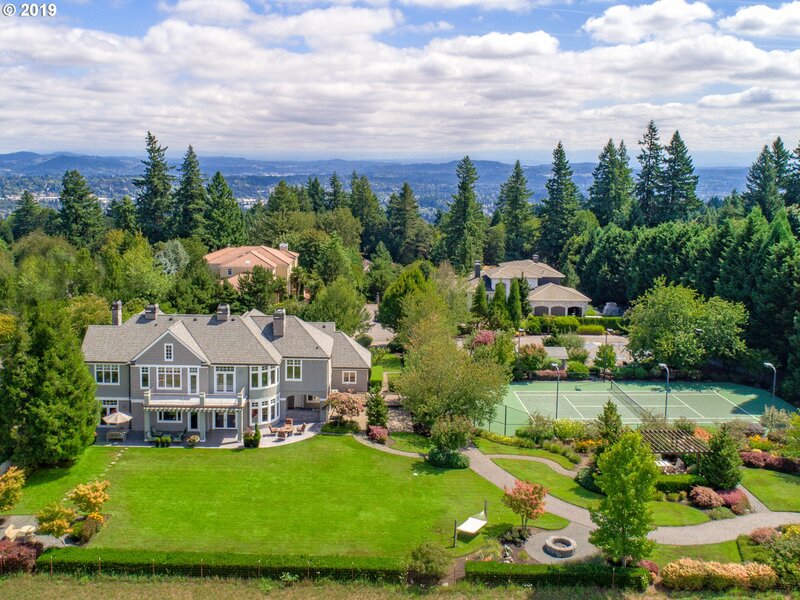 These are the luxury homes in Lake Oswego currently for sale over $1,000,000 and more. Most of these homes require an appointment to see. If you would like to view any of these homes, have questions or want additional information, please call me at 503-804-9685. Thank you. "OPEN 4/23, 12-2pm. 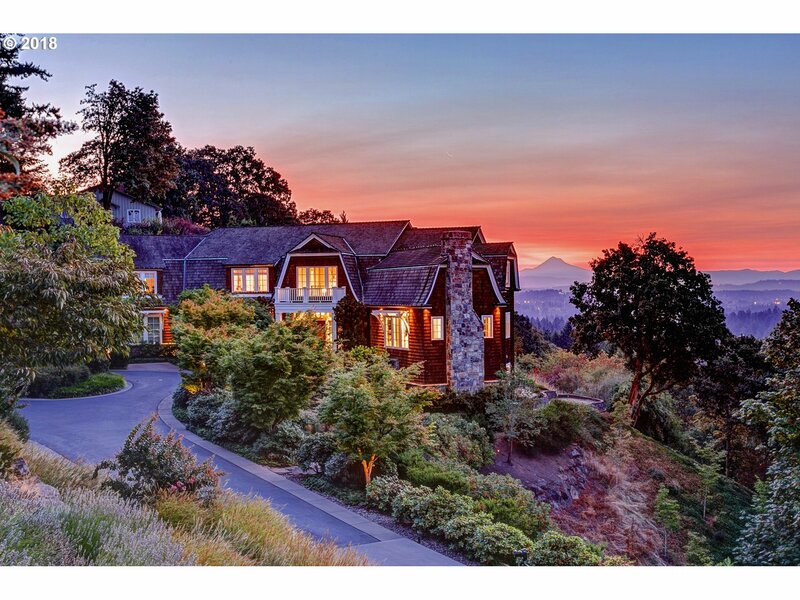 One of a kind lifetime opportunity to own a magnificent river front retreat. Exciting expansive heavenly river views. Pool, hot tub, fire pit, huge patio, large dock to enjoy LO river lifestyle. Gorgeous inside & out. 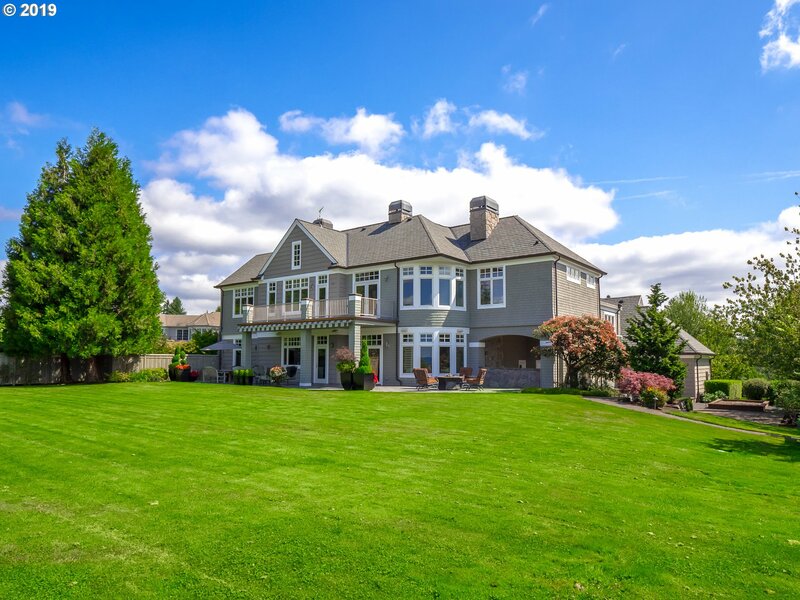 Stunning architecture w/formal living & dining rm, soaring domed ceiling foyer, magnificent master ste w/view balcony, fireplace, sitting area, marble jacuzzi bath & steam shower. Theater w/full bar." 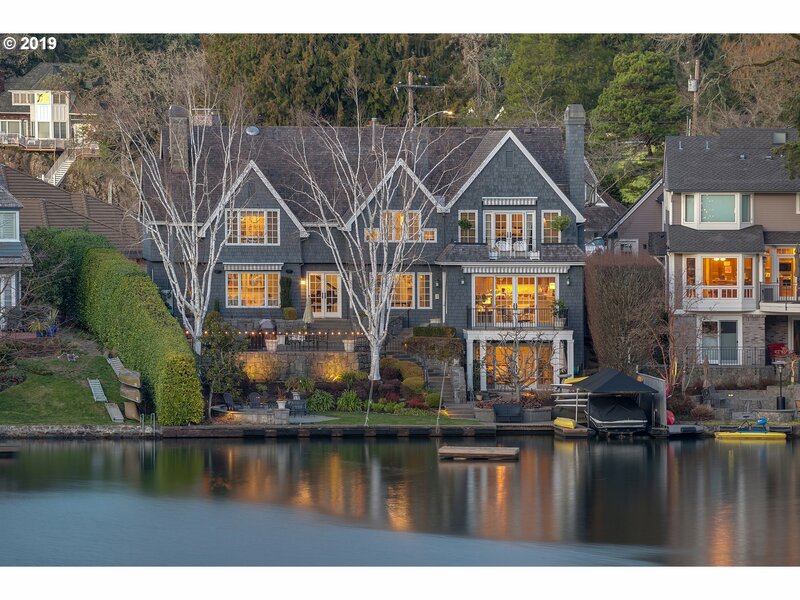 "Stunning lake front property features boat house w/rooftop deck & dock; perfect for summer fun & entertaining. Large windows gives you beautiful lake views from every level. 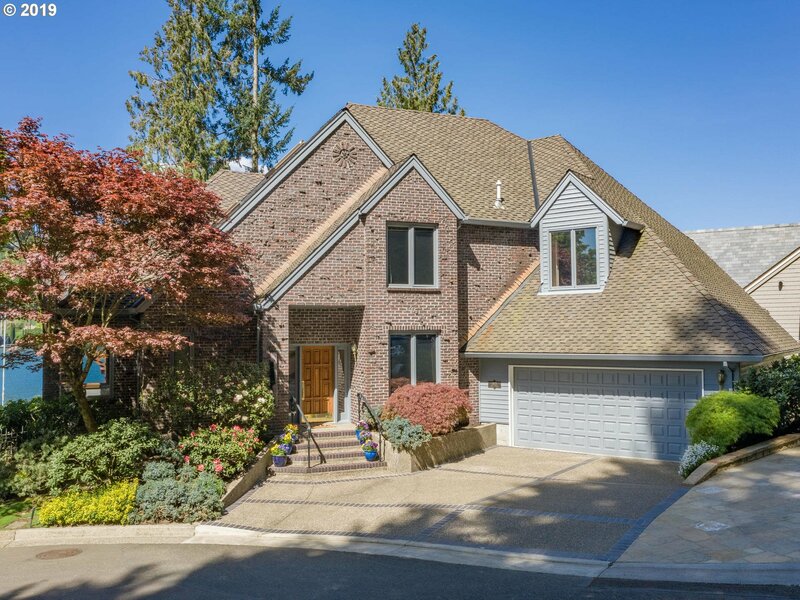 Gourmet kitchen, dining & great room w/fireplace, hi-ceilings & deck access. Coveted main level master boasts wi-closet, 2nd closet & spa-like bath. Second level has family room, laundry & three bedrooms, one is guest suite. Wine cellar & wet bar on lower level." "Once in a 'lake time'opportunity. First time on market. Robinson Point. Arguably one of best settings on the main lake. Steps to the water, huge deck & dock. Tremendous 180 degree views. Eagle sightings! Walls of windows on lake side. 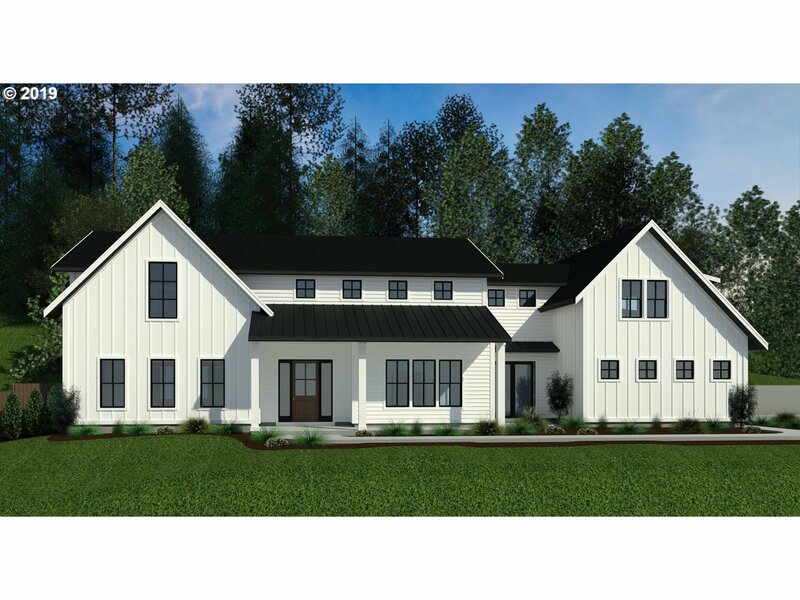 Entertainer home with huge room sizes. Upstairs spacious loft w/built-ins for office, studio, media. Bring your designer, or just move in! Wine storage. Wet bar. $5,000 transfer fee to be paid by buyer."